Outstanding quality Compatible New Canon style PGI525 black ink cartridge. Page yield 360, approximately 20% more than genuine. 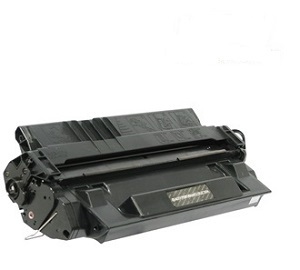 Suitable for Canon models iP4800, iP4850, iP4950, IX6500, iX6550, MG5150, MG5250, MG5350, MG6150, MG6250, MG8150, MG8250, MX715, MX885, MX895. 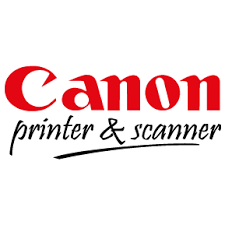 Top quality Compatible Canon PGI525 Black ink cartridge, in stock, cheaper printing, fast courier delivery, Brisbane, Logan, Southside Brisbane, Brisbane CBD, Northern Suburbs Queensland, CBD & Inner Suburbs Queensland, Redcliffe, Beaudesert, Sunshine Coast, Gold Coast, Mt. Isa, Gladstone, MacKay, Toowoomba, Ipswich, Cairns, Townsville, Roma, Rockhampton, Hervey Bay, Bundaberg, Maryborough, Canberra, Belconnen, Queanbeyan, Sydney, Sydney CBD, North Sydney, North Shore, Sydney Eastern Suburbs, St George, North West & Ryde, Hills Shire, Liverpool, Parramatta, Blacktown, Penrith, Central Coast, Newcastle, Maitland, Wollongong, Nowra, Armidale, Bathurst, Orange, Coffs Harbour, Dubbo, Goulburn, Lismore, Port Macquarie, Tweed Heads, Richmond, Campbelltown, Taree, Tamworth, Shoalhaven, Bega, Wagga Wagga, Albury, Perth, Perth CBD, Rockingham, Mandurah, Bunbury, Kwinana, Hobart, Burnie, Launceston, Adelaide, Adelaide CBD, Mount Gambier, Gawler, Whyalla, Melbourne, Melbourne CBD, Geelong, Ballarat, Bendigo, Cranbourne, Melton, Mildura, Moe, Wodonga, Sunbury, Wangaratta, Traralgon, Frankston, Shepparton, Warrnambool.